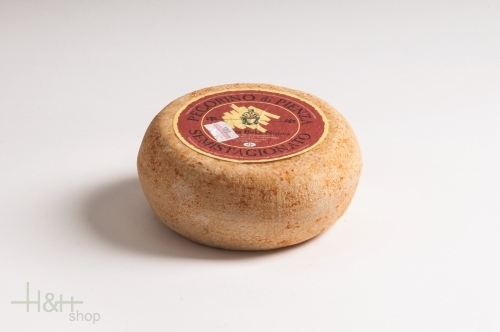 Buy now this product together with Pecorino Fossa L' Agile whole loaf approx. 3 kg. ready for shipment: in ca. 5 days Pecorino Fossa L' Agile whole loaf approx. 3 kg.